Phuong, N.T.H., 2016. Oc Eo culture: A case study of Oc Eo artifacts in southern Vietnam. 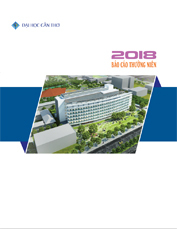 Can Tho University Journal of Science. Vol 3: 133-142.